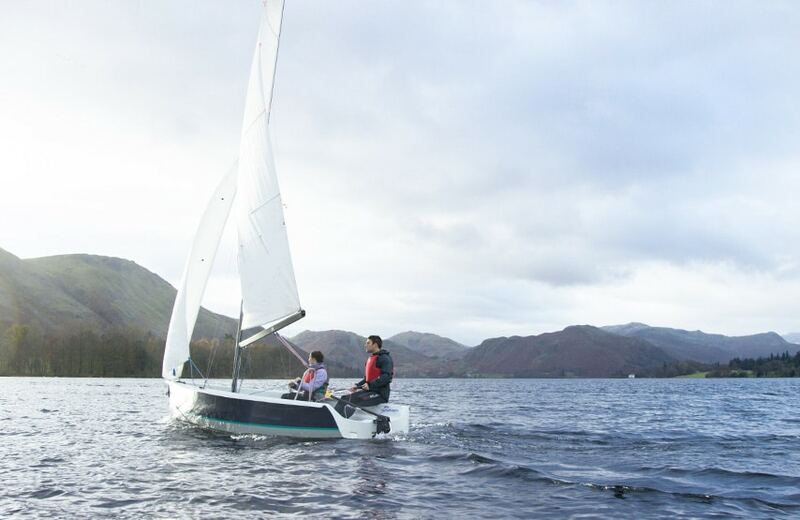 Learn to sail with Ullswater Sailing School, part of the award-winning Ullswater Yacht Club. 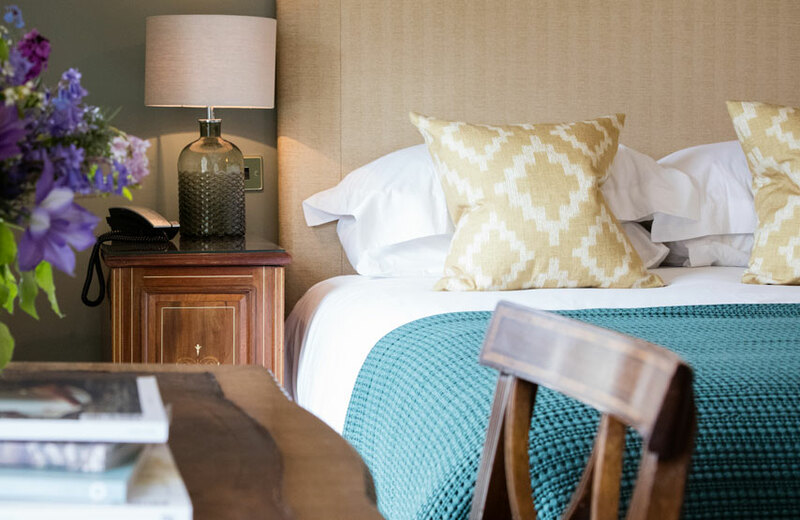 You’ll start at our place, just off the private jetty, and sail through your choice of a two or three-day training course, or a one-day taster session. Group: Up to four people. Children 5 years and over. Children age 5-17 years must be accompanied by a parent or guardian. 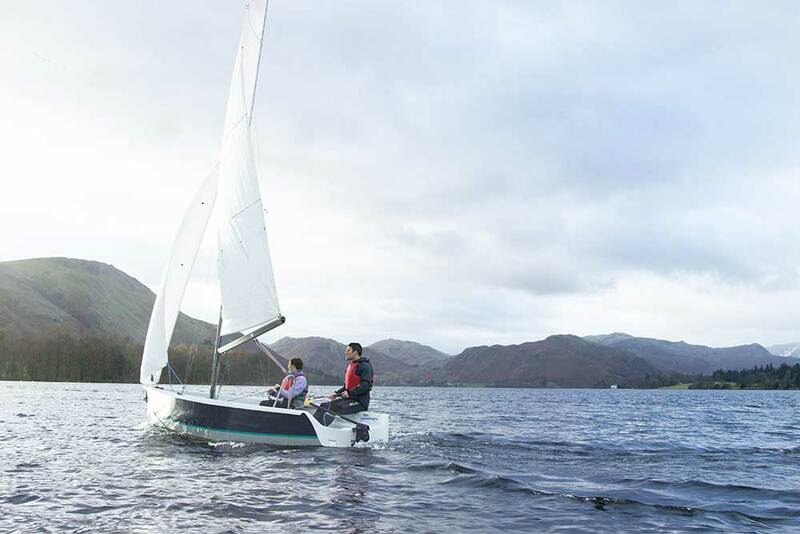 If you’d like more than a taster you can complete an RYA course under the friendly expert guidance of a qualified Sailing Instructor. 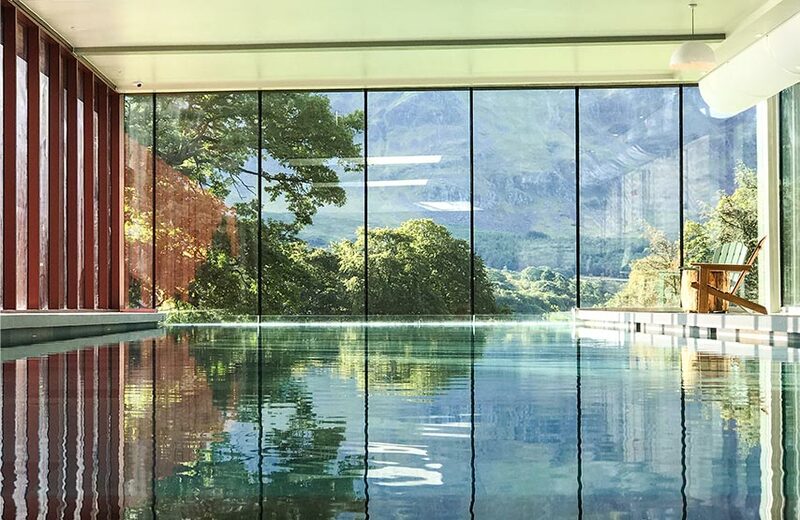 Choose the three-day basic Level 1 course or come for five days and take Level 1 & 2. 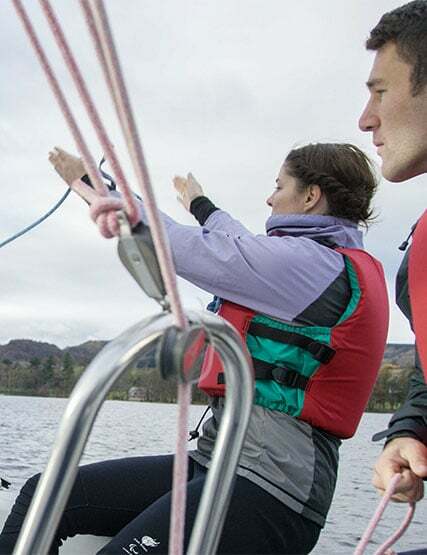 The first step, providing a good introduction, getting you on the water, understanding boat handling techniques and safely enjoying the thrills of sailing. These two days take you to a level where you can sail competently and safely on your own in reasonable weather conditions. 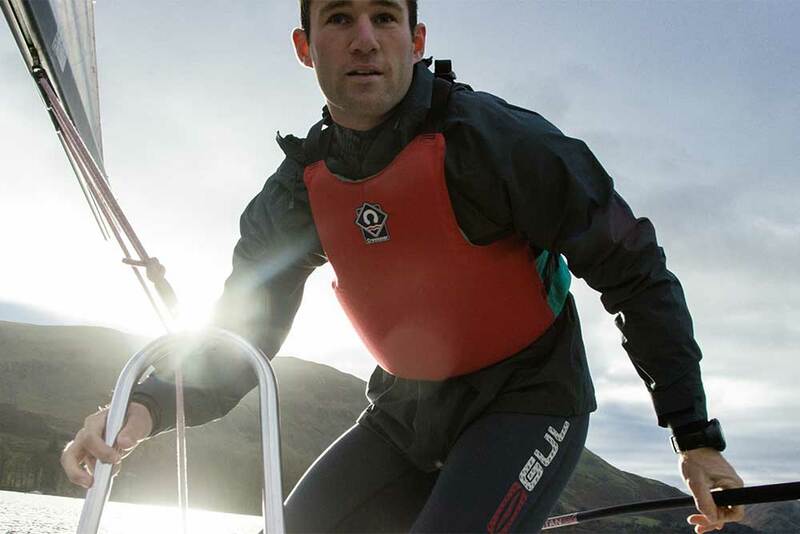 All equipment, clothing, buoyancy aids and helmets will be provided and the Sailing School has a superb fleet of boats to suit all ages and levels of experience. 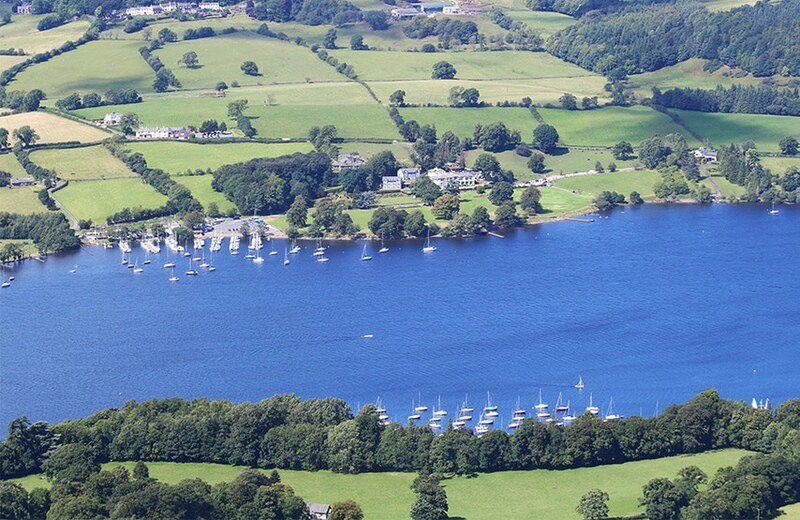 Ullswater has a long and rich heritage of sailing. 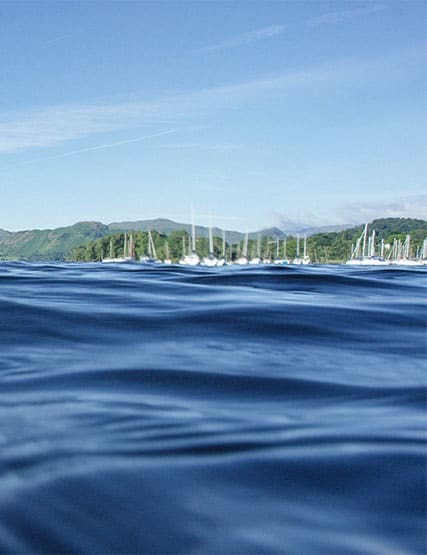 Ullswater Yacht Club, Royal Yachting Association’s ‘Club of the Year 2017’, celebrates it’s 60th anniversary in 2018. Join in the celebrations with the Lord Birkett Memorial Trophy race, the biggest inland water event in the UK, 7 – 8 July 2018. You can watch with us from the hotel grounds, or follow the race from a lake Steamer serving strawberries and champagne. 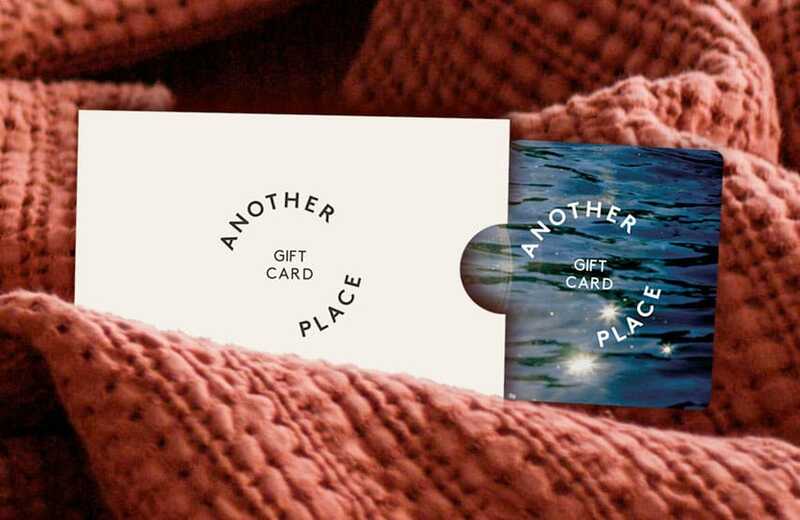 A great way to wrap up the experience of Another Place.